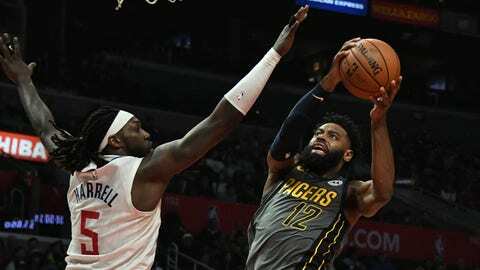 Tyreke Evans had 19 points, eight rebounds and seven assists in the Pacers' loss to the Clippers on Tuesday night. After a timeout, Bojan Bogdanovic slipped defending Patrick Beverley, who scored and then made a rolling dice motion. “Straight and upfront, I’m going to be here until Steve says, ‘Get out,'” he said.